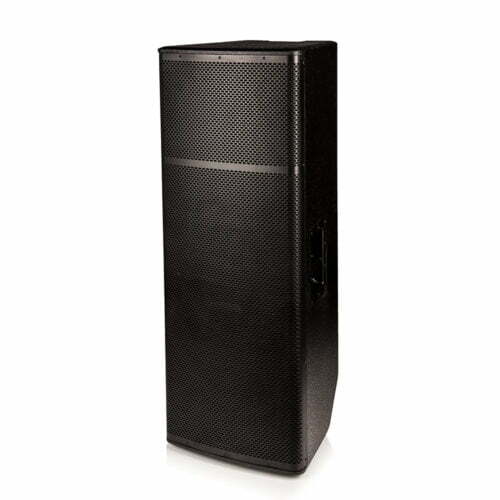 Home / PA Equipment / PA Speakers - Active / BishopSound Beta BB215A Active Speakers 1000w RMS 2kw peak per Cab! 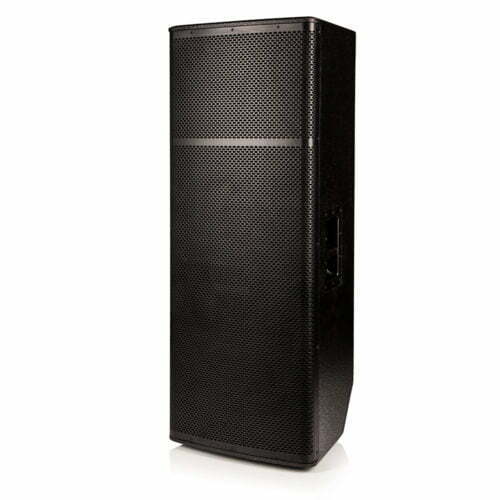 BishopSound Beta BB215A Active Speakers have Class D Digital amplifiers built into the speaker. 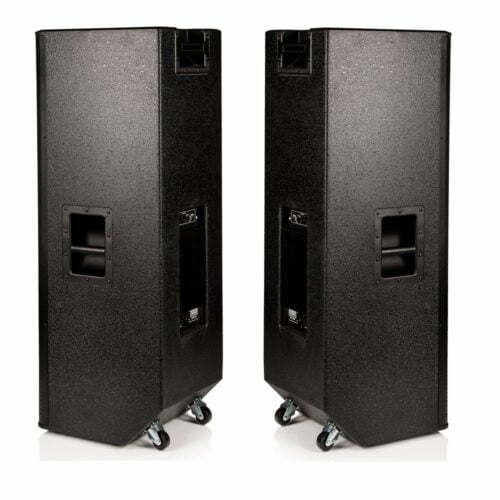 The Bishop Sound 2-way dual 15″ offers the perfect balance between performance and size. 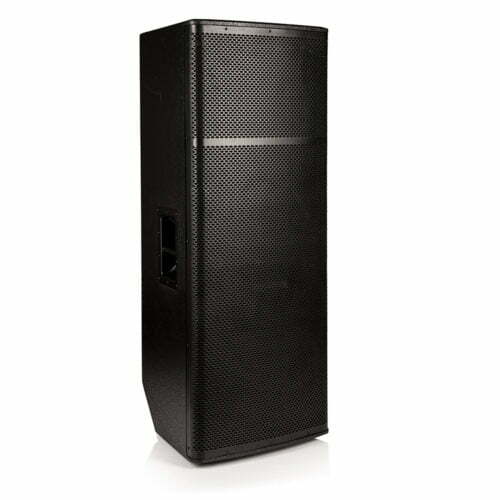 The BB215A truly is an exception; it’s not often you find a speaker like this that is both versatile AND powerful! 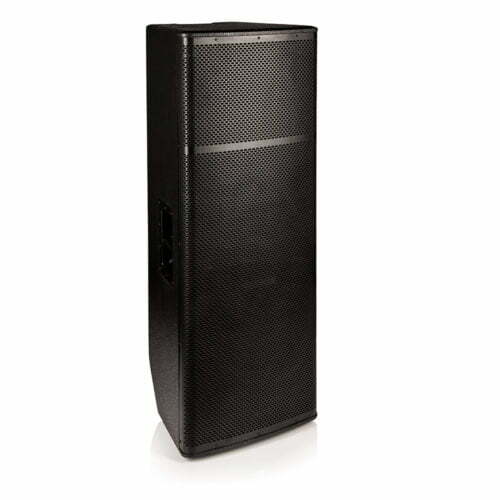 This Twin 15 inch active speaker is perfect for musicians, entertainers, and DJ’s. 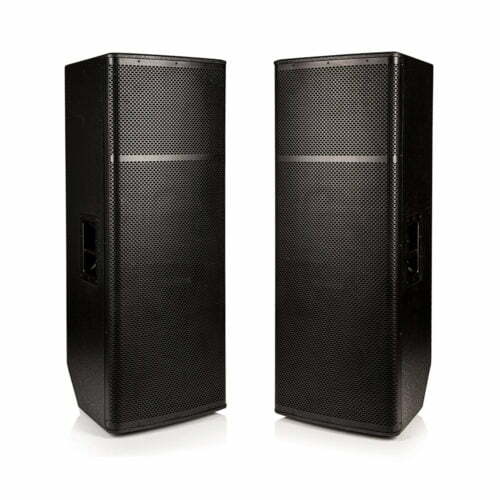 The BB215A comprises of dual 15″ cast aluminium 600w RMS drivers and a 60 watts 1.75 titanium compression driver, giving you a total of 1260 watts per cab using 1000 watts class D amplification! (The Beta 215 is also available as a passive speaker). 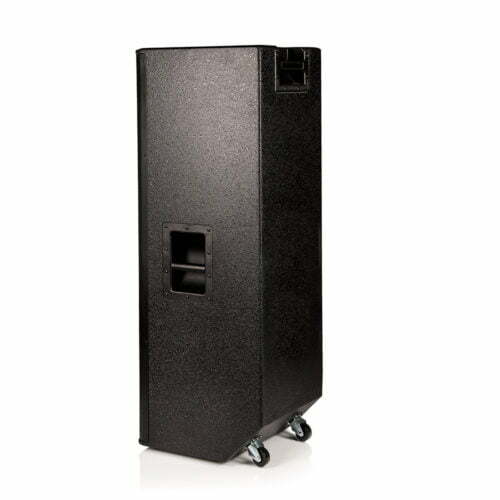 The Beta BB215a is a twin 15″ full range upright speaker on “Easy Move” wheels to make it very easy to transport when you need to; but it sits solid on the ground when you do not tilt it back. 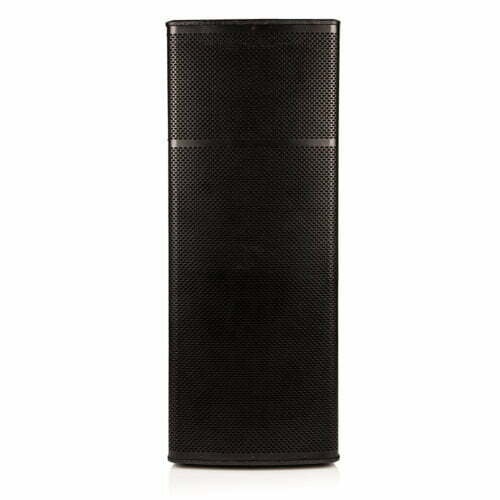 We hear from customers that you adore the Bishop Sounds superb British tone that you hear from these speakers. You will never be disappointed! 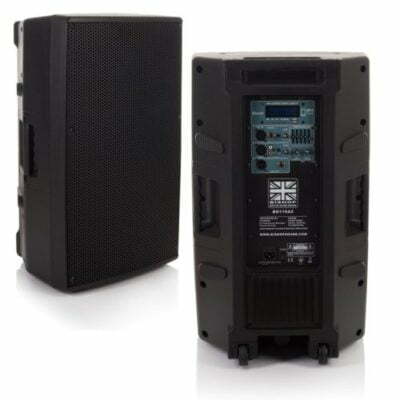 Live bands love these speakers as they deliver such a broad range which is especially important for piano and keyboard replication. Audio technology is about more than sound; it’s an obsession to find that perfect, immersive experience. Bishop Sound’s unrivalled design and hand-picked components mean they can guarantee you the perfect, emotive sound you deserve with incredible customer service from Yowcha, and ultimately the Bishop Sound team. 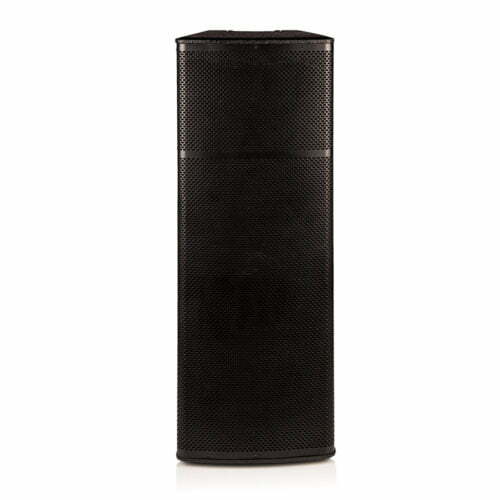 For any Questions about our BishopSound Beta BB215A Active Speakers; or for Prices on delivery to the EU please contact us. Or; why not visit our Facebook page and follow us? You can see ALL the latest info as it happens!